This highly-interactive course balances practical lectures and discussion with multiple hands-on exercises, demonstrations, and some very creative homework assignments. 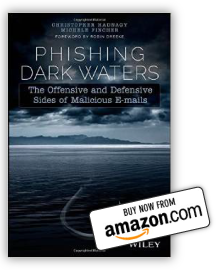 Designed and written by Christopher Hadnagy (author of Social Engineering: The Science of Human Hacking 2nd Edition, Phishing Dark Waters: The Offensive and Defensive Sides of Malicious Emails. 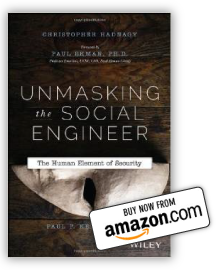 Social Engineering: The Art of Human Hacking, and Unmasking the Social Engineer: The Human Side of Security), with contributions by Robin Dreeke (Head of the Behavioral Analysis Program, FBI), this five-day training is the only performance-based social engineering course offered to the public. Most importantly, you will be given the chance to practice these skills with individualized feedback from successful professional pentesters and social engineers with over twenty years of experience. Students will also leave the training with several of the most important digital tools necessary for the job in the form of software and individual licenses including visual study aids from Dr. Paul Ekman as well as a copy of Maltego and some other choice tools. This course* qualifies for 40 Continuing Professional Education (CPE) credits; certificate available upon successful completion of the course. In addition to our public offerings, Social-Engineer Inc. offers closed (private) and hosted classes upon request. 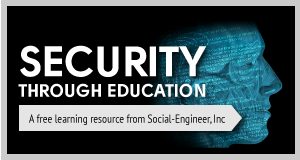 If you are interested in taking this course, please check out an outline of the Advanced Practical Social Engineering class syllabus. Most importantly, you will be given the chance to practice these skills with individualized feedback from successful professional pentesters and social engineers with over twenty years of experience. Students will also leave the training with several of the most important digital tools necessary for the job in the form of software and individual licenses including visual study aids from Dr. Paul Ekman in addition to a copy of Maltego. After the course, you will be provided the opportunity to complete a multi-day, hands-on exam with live practical tests to prove you have mastered the skills to earn your Social Engineering Pentest Professional (SEPP) certification. The certification exam does not require travel, but must be scheduled within 60 days of completing the course. Early registration saves you up to $500! Students will also leave the training with several of the most important digital tools necessary for the job in the form of software and individual licenses including visual study aids from Dr. Paul Ekman in addition to a copy of Maltego. If you are interested, you will be provided the opportunity to complete a multi-day, hands-on exam with live practical tests to prove you have mastered the skills to earn your Social Engineering Pentest Professional (SEPP) certification. The certification exam does not require travel, but must be scheduled within 60 days of completing the course. Most importantly, you will be given the chance to practice these skills with individualized feedback from successful professional Social Engineers with over twenty years of experience. 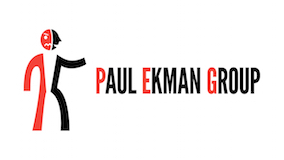 Students will also leave the training with several of the most important digital tools necessary for the job in the form of software and individual licenses including visual study aids from Dr. Paul Ekman. 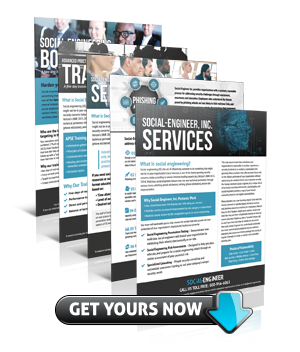 Instruction in social engineering skills to collect Competitive Intelligence or to generate leads within your market niche. Want a private training course for your company or team?